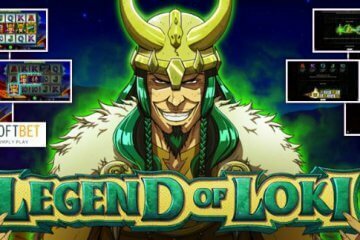 Lil Lady Slot Comes To LeoVegas Casino. 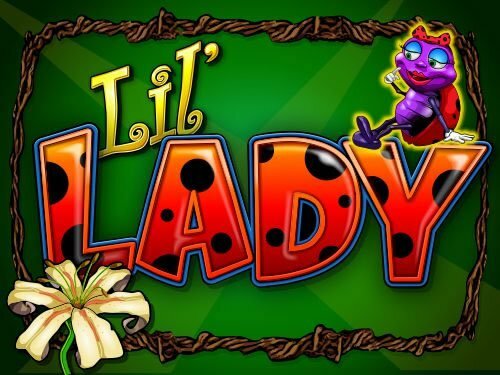 Having already built up a huge fan-base in the land-based casino world, IGT’s hit slot machine, Lil Lady slot, has since been revamped and re-released as a modern video slot title at Leo Vegas Casino. For those currently unfamiliar with the game, the Lil Lady in question is actually a cute little bug (complete with black and red spotted hair bow) who takes players on a magical journey through a world filled with flowers, toadstools and fellow creepy crawlies. 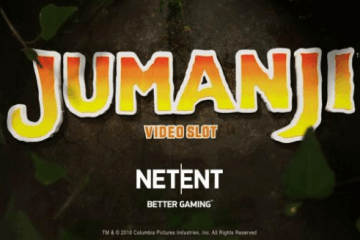 The game features five reels and 40 adjustable paylines and can be played on all mobile and tablet devices for as little as £0.40 per spin. Aside from its colourful cartoon appeal, perhaps the main draw for players in Lil Lady will be the presence of the game’s wild Super Stacks. These see the slot’s wild symbol – a pair of ladybird wings visible through a half-eaten leaf – appear as a five-row column on each of the game’s reels, meaning it is theoretically possible for the entire board to be wild at any given time and award huge prizes. Lil Lady also features a free spins feature that is triggered whenever a bonus symbol appears on the game’s three central reels. 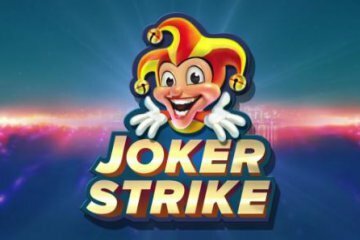 When this happens, players receive an instant win of 2x their total bet and five bonus games, with this feature being re-triggerable up to a maximum of 50 times. During free spins the reels also become richer, with more stacked wilds appearing to improve your odds. 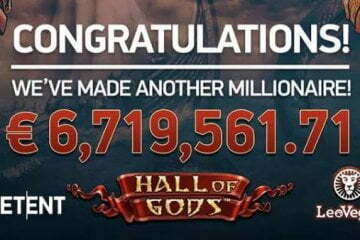 Despite these two major incentives, the Lil Lady slot is still considered to be a medium-to-high variance slot, meaning that although the potential payouts can be through the roof, the game can also lay waste to your casino balance if you don’t have the bankroll to tackle it properly. Furthermore, although the game features sharper graphics and animations than its land-based counterpart, Lil Lady still isn’t as impressive to look at as other video slots and may not impress a more demanding breed of player. 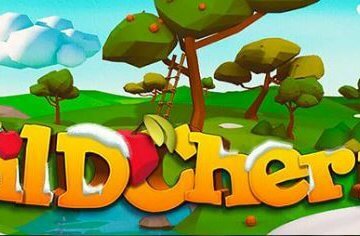 For those who remember the game fondly from bricks and mortar casinos, however, Lil Lady provides the perfect trip down memory lane with a few modern flourishes, making it the ideal title for those who want to enjoy some classic land-based slot action without having to leave the house.